Police in Maryland have released surveillance footage in hopes that the public will help them identify a man seen on video attempting to steal a woman's purse after pretending to be a ride-share driver. It was around 4:46 a.m. on March 30 when the victim, who was returning from a night out, called a ride-sharing service to get her back home, according to the Montgomery County Department of Police. The man seen in footage released by police Tuesday arrived to the woman's location and the woman, believing that he was her ride-share driver, got into his car, police said. After the man drove her home to Bethesda, Maryland, he then "demanded" to be paid, officials said. The woman told the driver that she'd already paid him via the ride-share app and that she was not paying him additional money, according to police. 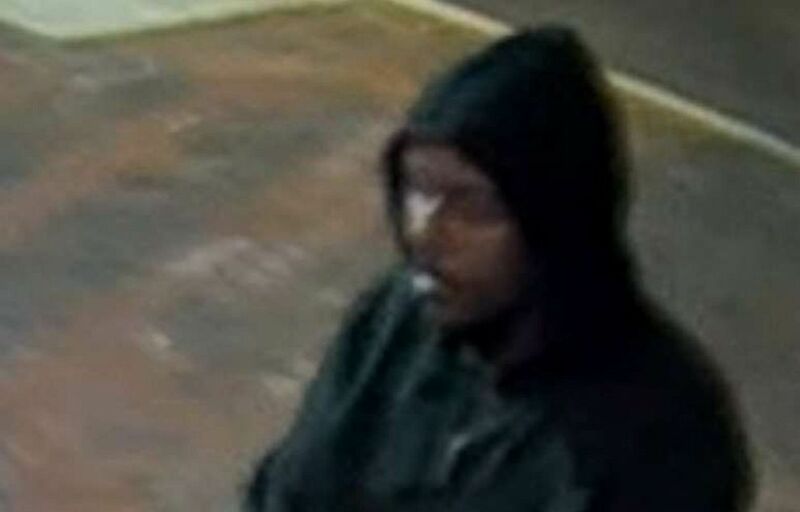 In the video, the man wearing a dark hoodie, dark jeans and dark shoes can be seen walking up and talking to the woman as she's entering her building with a key. "I panicked because my 24/7 concierge was not there, and there was no one outside, there was no one in the lobby," the woman, who spoke to ABC News on the condition of not being named, said. "So I was pretty scared. He proceeded to tell me that I owed him money. I said you can call the police on me but you need to get away, you need to stop." Authorities in Maryland are asking the public's help in identifying a man who pretended to be a ride-share driver and then robbed a robbed a woman in her apartment building. "The suspect followed the victim into her apartment building and then followed her into an elevator," police said in a statement posted with surveillance video on its YouTube page. "While in the elevator, the suspect unsuccessfully attempted to steal the victim's purse." Footage from cameras inside the elevator captured the man showing the woman his cellphone repeatedly before finally trying to grab her purse from her. The woman holds on to her purse as she exits the elevator with the suspect still following her and gesturing toward his cellphone. Though the video footage ended in the elevator, police said the man entered the woman's apartment and "stole property" before leaving. "I beat myself up everyday," the woman told ABC News. "Why didn't I scream, why didn't I do this? Why didn't I do that? But maybe in the end it was actually to my benefit, which is why he didn't hurt me." She said the man stole her cellphone so she was unable to check initially if he worked for a ride-share, but once she got a new phone and checked her history, she saw she never confirmed her request for a car. "Further investigation by detectives determined that the suspect did not work for any ride-sharing companies," police said in a statement. Police urged the public to call the Major Crimes Division at 240-773-5100 if they had any information about the suspect seen in the surveillance footage or the robbery.